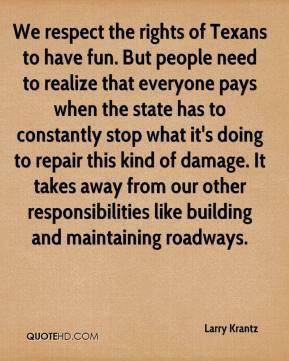 We respect the rights of Texans to have fun. But people need to realize that everyone pays when the state has to constantly stop what it's doing to repair this kind of damage. It takes away from our other responsibilities like building and maintaining roadways. 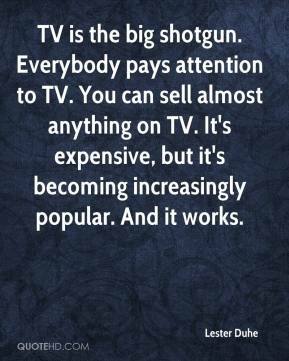 TV is the big shotgun. 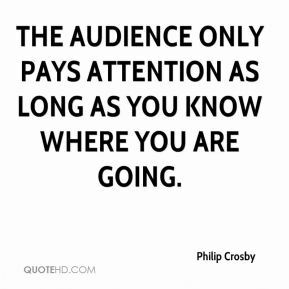 Everybody pays attention to TV. You can sell almost anything on TV. It's expensive, but it's becoming increasingly popular. And it works. 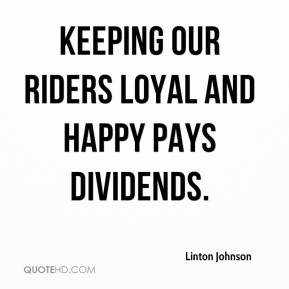 Keeping our riders loyal and happy pays dividends. 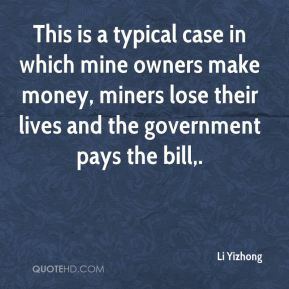 This is a typical case in which mine owners make money, miners lose their lives and the government pays the bill. 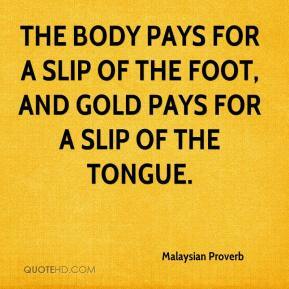 The body pays for a slip of the foot, and gold pays for a slip of the tongue. 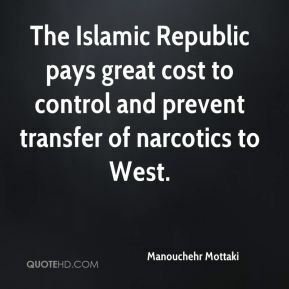 The Islamic Republic pays great cost to control and prevent transfer of narcotics to West. 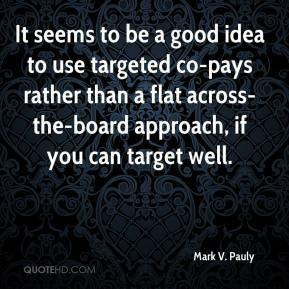 It seems to be a good idea to use targeted co-pays rather than a flat across-the-board approach, if you can target well. 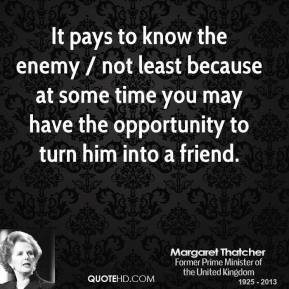 It pays to know the enemy / not least because at some time you may have the opportunity to turn him into a friend. You're absolutely right. Contracts can vary. Rates can vary. 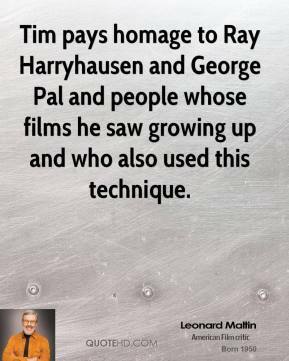 Pays can vary. 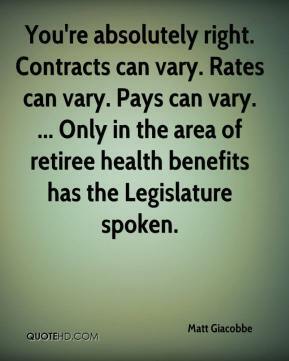 ... Only in the area of retiree health benefits has the Legislature spoken. 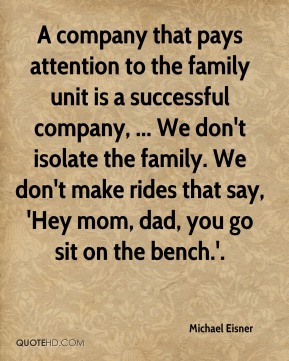 A company that pays attention to the family unit is a successful company, ... We don't isolate the family. We don't make rides that say, 'Hey mom, dad, you go sit on the bench.'. I personally like it. 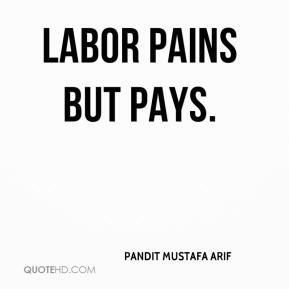 If I go home I have a job that pays better, but the reason I stay here is for the experience. 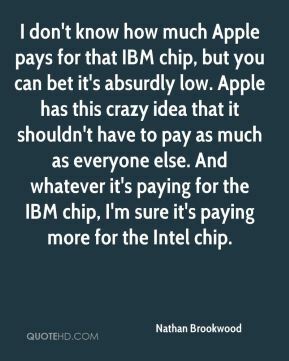 I don't know how much Apple pays for that IBM chip, but you can bet it's absurdly low. Apple has this crazy idea that it shouldn't have to pay as much as everyone else. And whatever it's paying for the IBM chip, I'm sure it's paying more for the Intel chip. 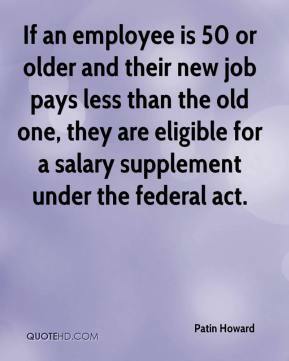 If an employee is 50 or older and their new job pays less than the old one, they are eligible for a salary supplement under the federal act. 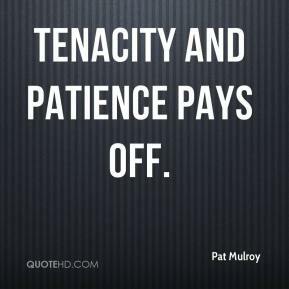 Tenacity and patience pays off. 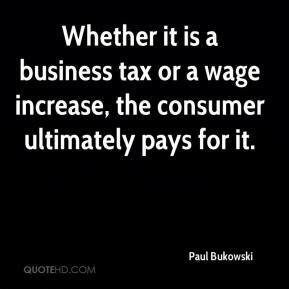 Whether it is a business tax or a wage increase, the consumer ultimately pays for it. 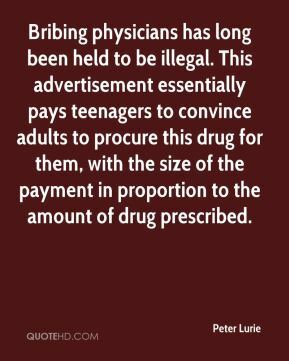 Bribing physicians has long been held to be illegal. This advertisement essentially pays teenagers to convince adults to procure this drug for them, with the size of the payment in proportion to the amount of drug prescribed. 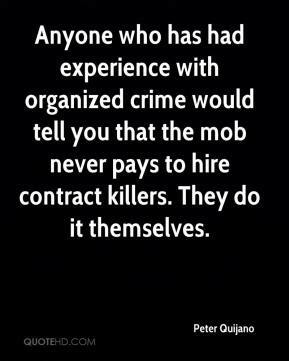 Anyone who has had experience with organized crime would tell you that the mob never pays to hire contract killers. They do it themselves. We just ignore it all. 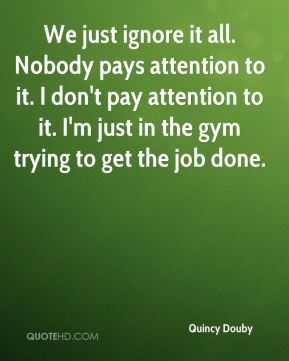 Nobody pays attention to it. 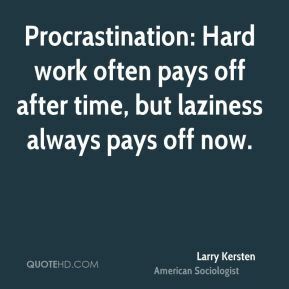 I don't pay attention to it. I'm just in the gym trying to get the job done. 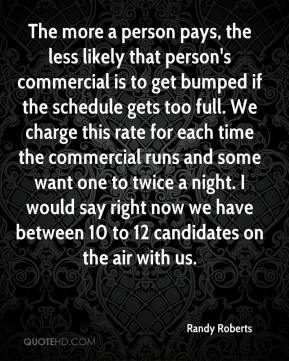 The more a person pays, the less likely that person's commercial is to get bumped if the schedule gets too full. We charge this rate for each time the commercial runs and some want one to twice a night. I would say right now we have between 10 to 12 candidates on the air with us. 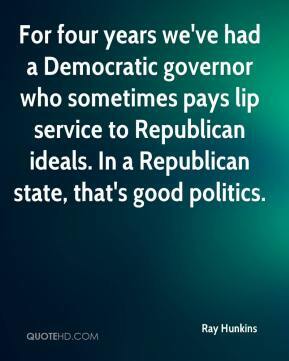 For four years we've had a Democratic governor who sometimes pays lip service to Republican ideals. In a Republican state, that's good politics. Things are looking great for retailers, surprisingly so. 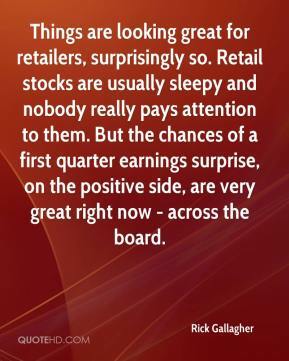 Retail stocks are usually sleepy and nobody really pays attention to them. But the chances of a first quarter earnings surprise, on the positive side, are very great right now - across the board.